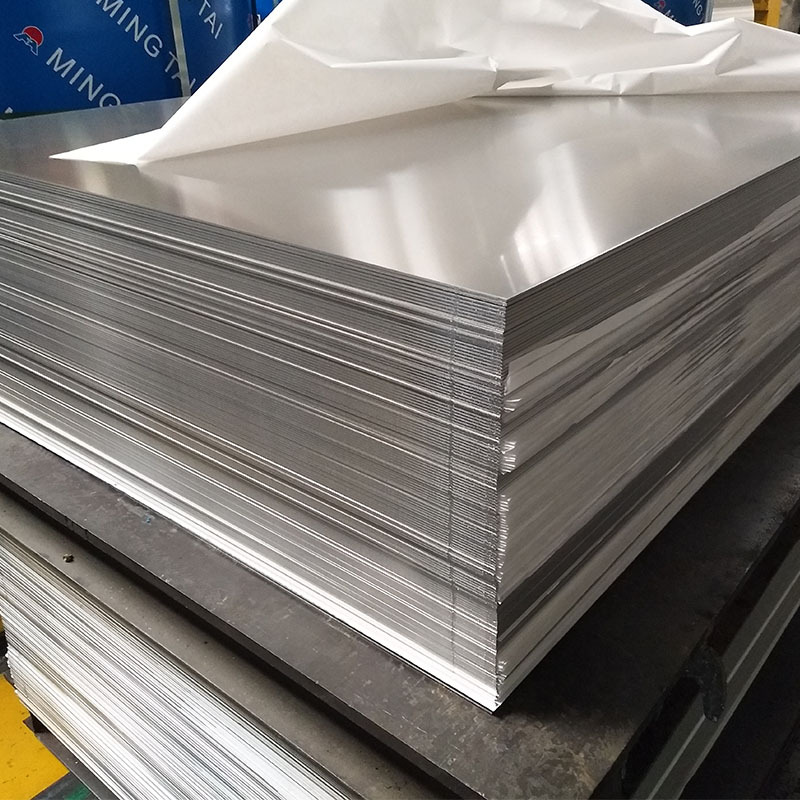 Polished aluminum mirror sheet is belongs to one series pure aluminum, after rolling and tension leveling, the polish process can make the materials surface brighter, the surface finish can reach Ra0.05. because it`s high reflectivity, and good workable ,it can used in aluminum lighting mirror and aluminum frame extrusions in decoration area. 3003 aluminum mirror finish materials belongs to aluminum alloy materials, this materials are different from one series aluminum mirror finish. 3003 aluminum mirror has 85%~90% reflection, and the strength are 10% higher than 1050 /1060/1100 aluminum mirror finished. And 3003 aluminum mirror has good bending performance. Mirror aluminum alloy are used in many areas ,such as the decorations, household and etc. 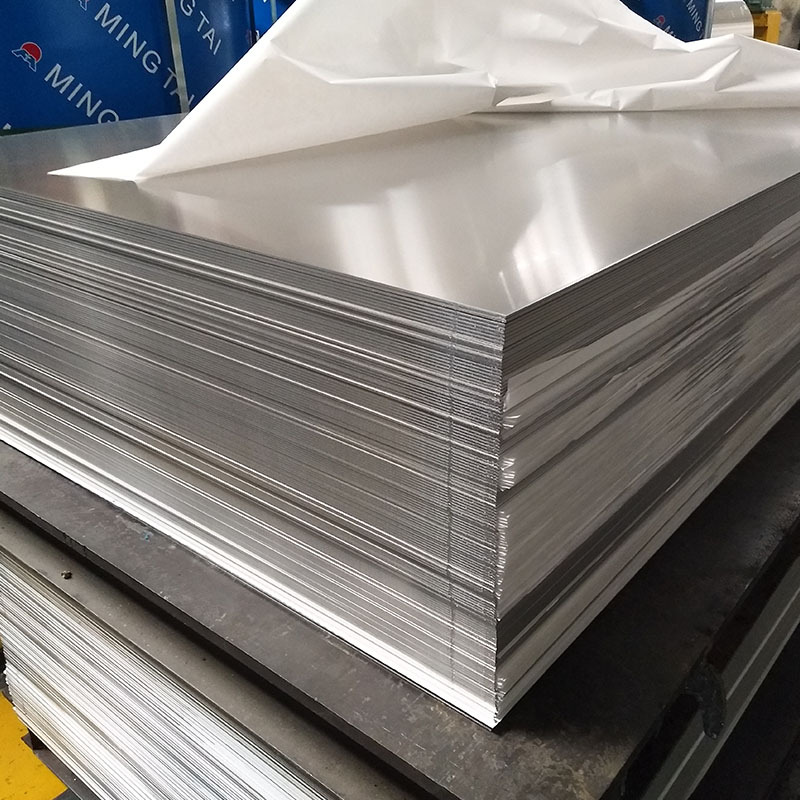 MINGTAI, equipped with advanced equipment and technology, is one of the leading 2mm aluminum mirror sheet manufacturers and suppliers in China, taking Canada as its main market. 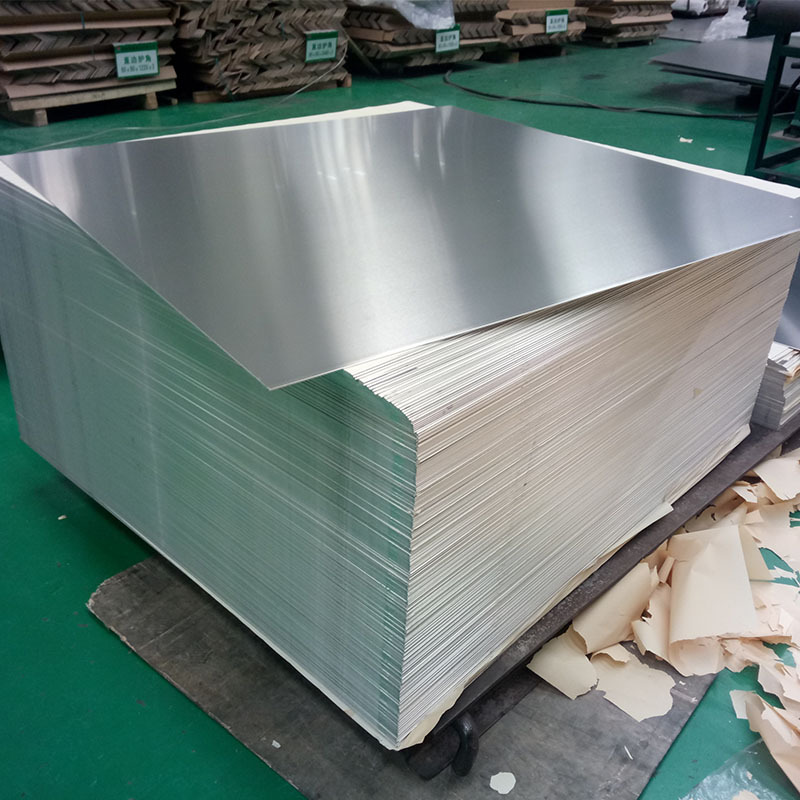 Please rest assured to buy or wholesale the quality, durable and customized aluminum mirror sheet at low price from our factory. 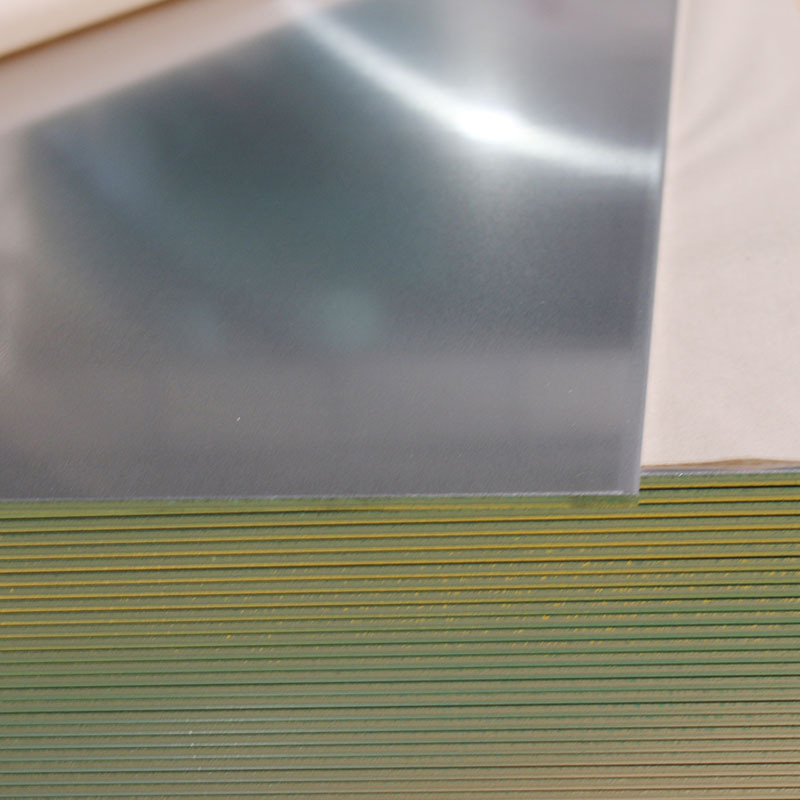 Looking for ideal 2mm Aluminum Mirror Sheet Manufacturer & supplier ? We have a wide selection at great prices to help you get creative. 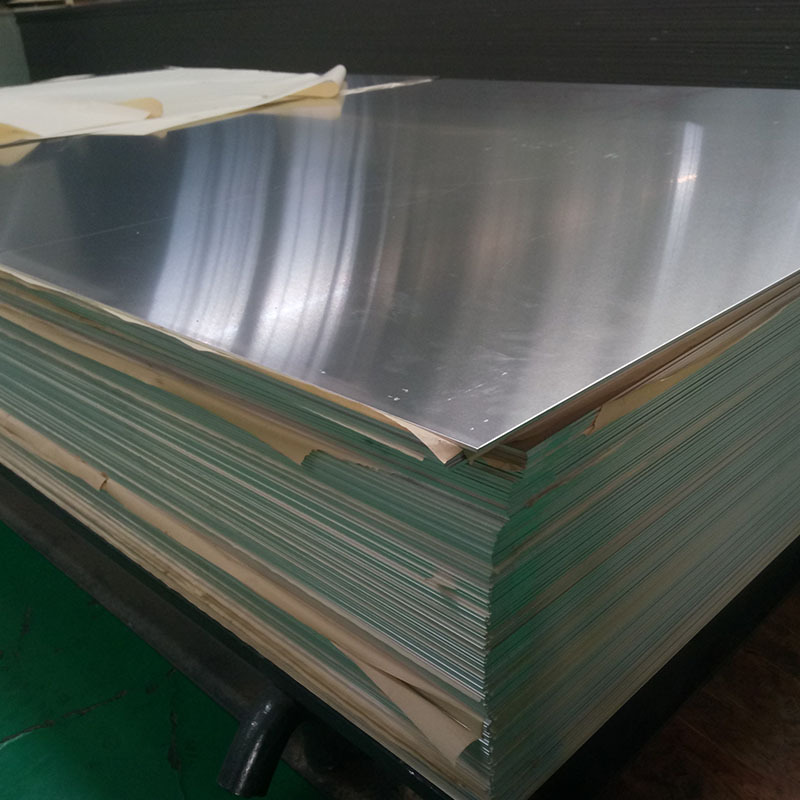 All the Aluminum Mirror Sheet Price are quality guaranteed. We are China Origin Factory of 3003 Mirror Aluminum. If you have any question, please feel free to contact us.